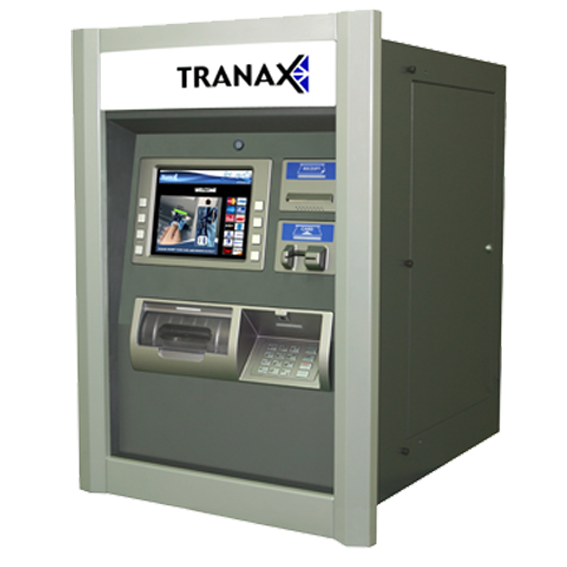 The Hantle 1700W Retail ATM represents best-in-class performance, uncompromising value, and a confidence-inspiring design. The 1700W integrates high-end features including a 7" High Resoution LCD, EMV Card Reader option, and TCP/IP communication with SSL. 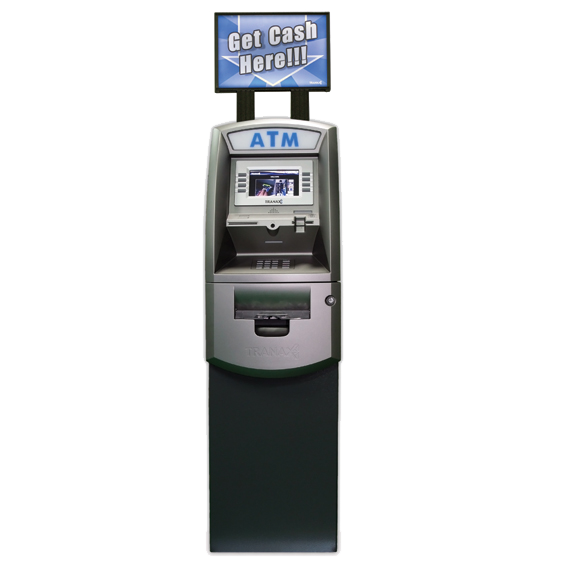 The all new Mini-Bank C4000 ATM Machine represents the best-in-class convergence of ATM and self-service functionality including an EMV card reader upgrade option, resulting in innovative new services and generating revenue streams for ATM Machine owners.